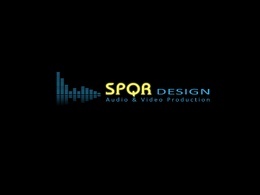 SPQR design offers comprehensive services for the solution of Chinese localization, including Chinese/Cantonese voice over, translation, audio&video editing, transcription,...Read moreSPQR design offers comprehensive services for the solution of Chinese localization, including Chinese/Cantonese voice over, translation, audio&video editing, transcription, etc. We have over a decade of experience and more than 400 projects under our belt. 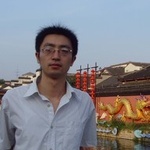 SPQR is committed to become your Chinese expert and reliable partner, through high-quality and personalized service. Excellent job. Will use again for simp Chinese translations. Excellent translation, excellent voice over. Will be our go-to from now on. As always a pleasure to work with, producing a Chinese translation and high quality voiceover for a commercial video.